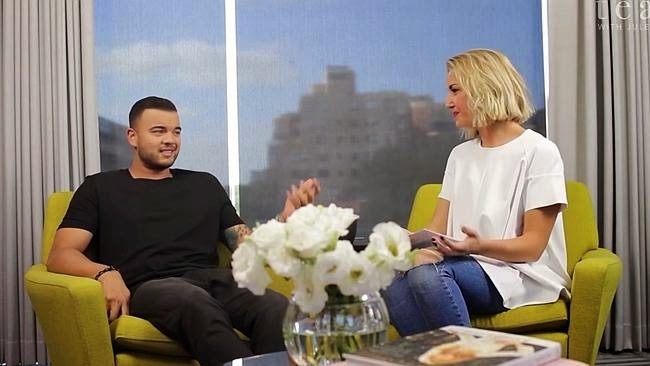 In a series of interviews with Jules Sebastian, where she has tea and chats with the interview subject of her choice (called 'Tea With Jules'), Jules decides it's time to interview the most obvious person of all: her husband Guy Sebastian. After a teaser was released last night, the full version is now on YouTube, with mixed reaction on social media. To follow Jules on YouTube, click here.